The Internet of Things is here and information access to the network is even more profound as homes, buildings, offices and even the whole city begins to connect to each other, providing a whole new experience of a connected world and a seamless virtual reality which can only be made possible through strong connectivity. Machines are getting smarter to enable faster and more efficient delivery of services. 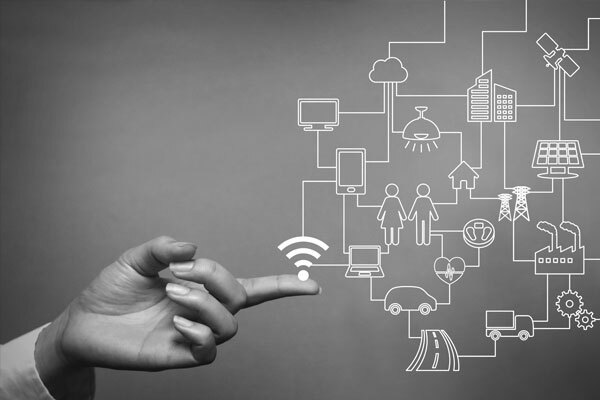 Alpha Data has a wide range of M2M (Machine-to-Machine) solutions and network connectivity for smart devices in offices, buildings as well as city services.